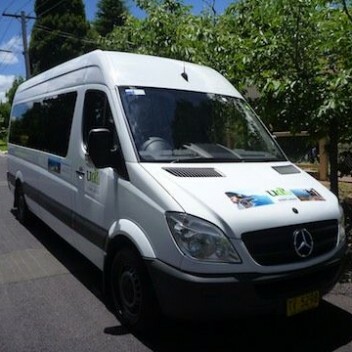 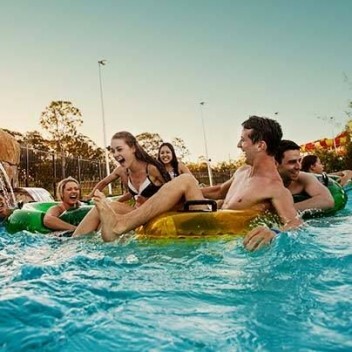 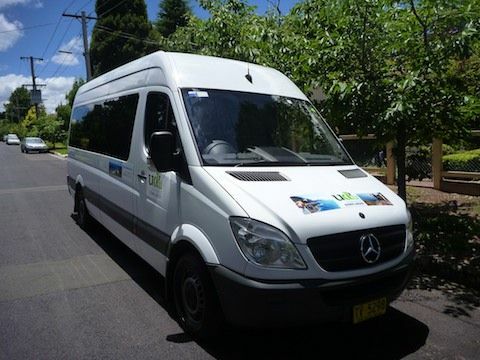 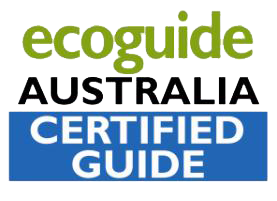 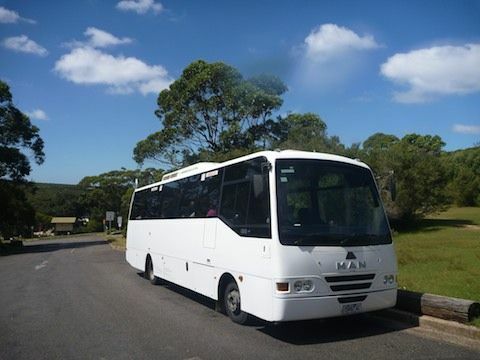 WET ‘N’ WILD SYDNEY TOUR- TRANSFERS, ADMISSION, PHOTOGRAPHY & MORE! 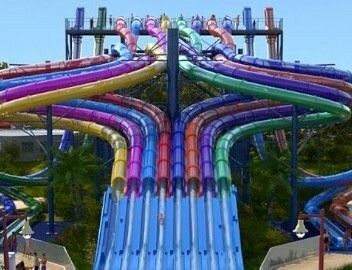 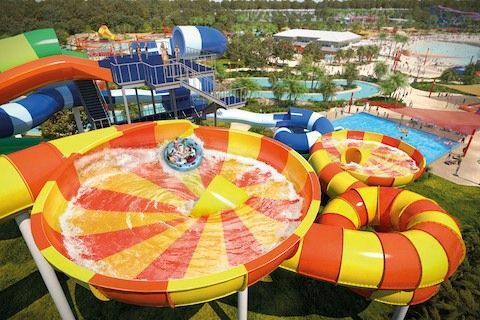 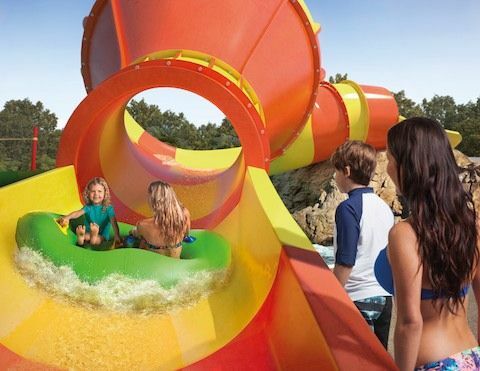 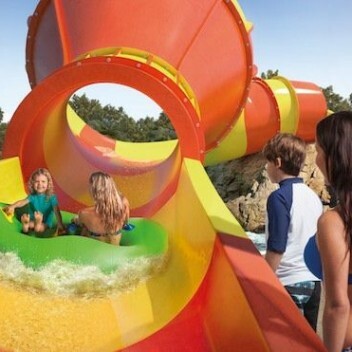 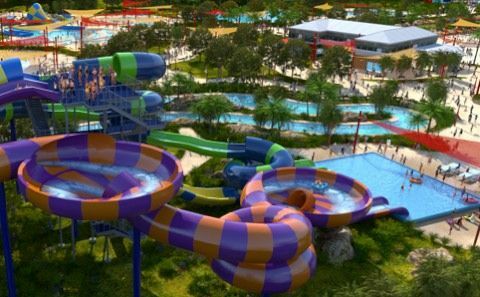 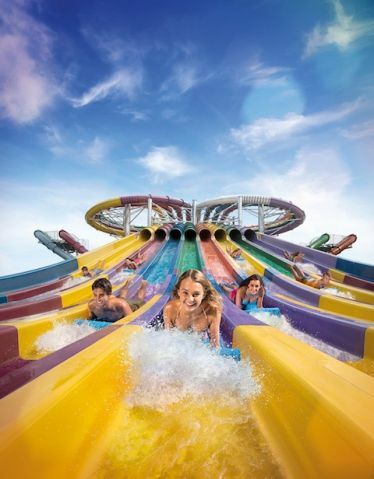 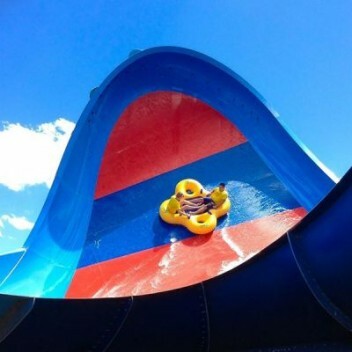 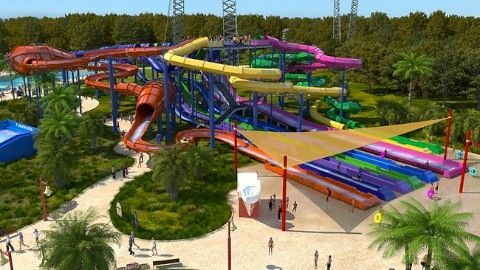 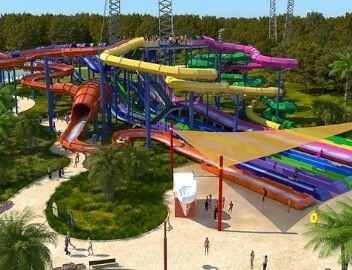 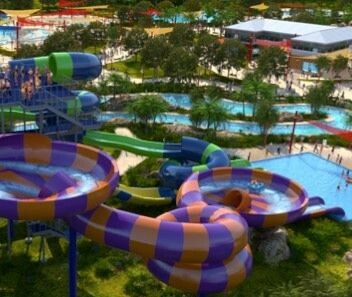 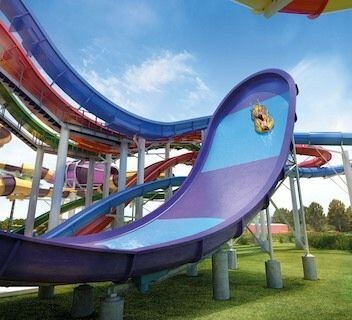 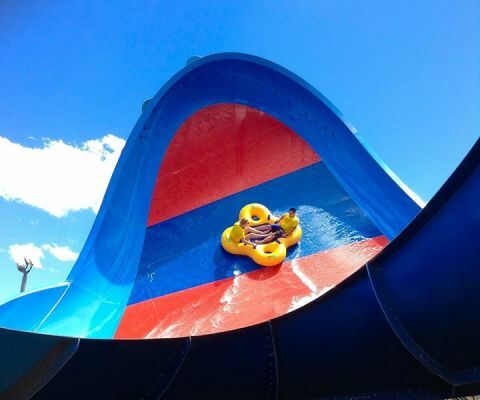 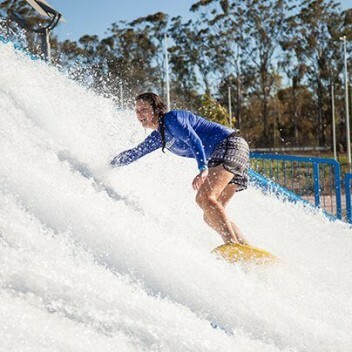 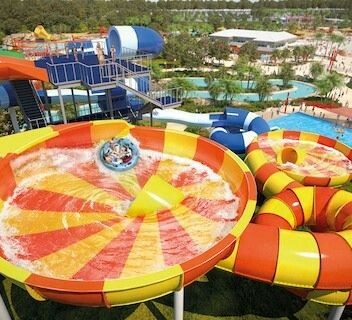 Wet ‘n’ Wild Sydney is slated to be the best water theme park ever built! Let us take the hassle out of organising the day for you group, so you can spend all your energy having fun! 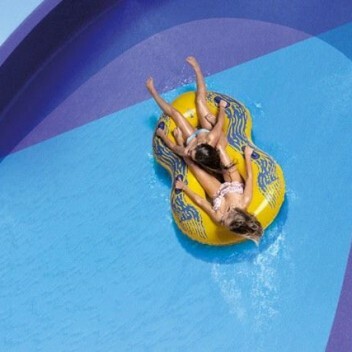 Groups that want to have fun together… celebrating birthdays and other occasions, or getting away from work or study! 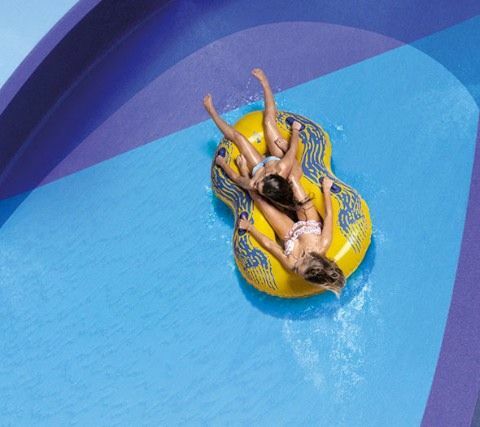 The fun starts when we pick your group up. 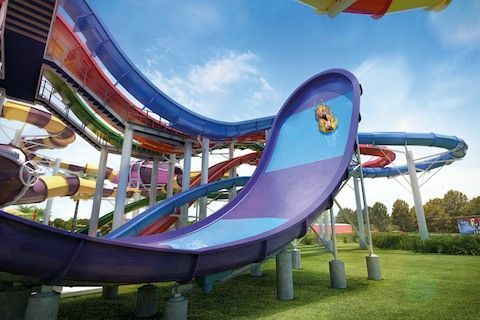 We’ll get you revved on the way over with some great music. 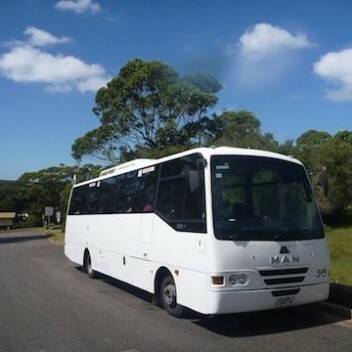 You’ll be there in no time, travelling the fastest way in a private bus with Air-conditiioning. 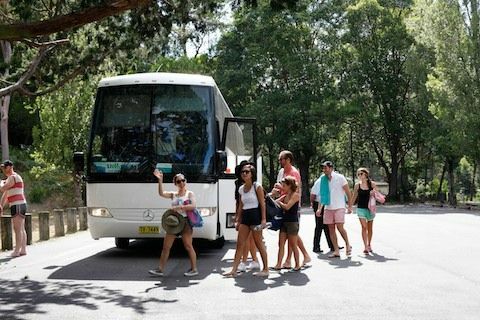 Once there, our guide will answer all your questions, let you know how everything works, and then get you through the gate- bypassing the ques with your pre-paid tickets.Your guide will be there if needed during the day, and is also a professional photographer with a range of waterproof cameras. 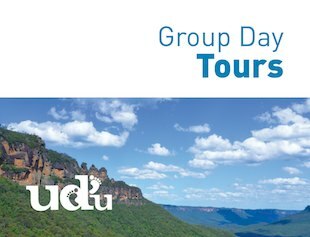 Your group will love the crazy photos and videos taken of you in action during the day. 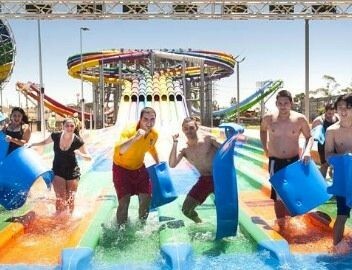 During summer, Wet ‘n’ Wild is open til late, so as it gets dark all the slides light up and the music gets the party started. 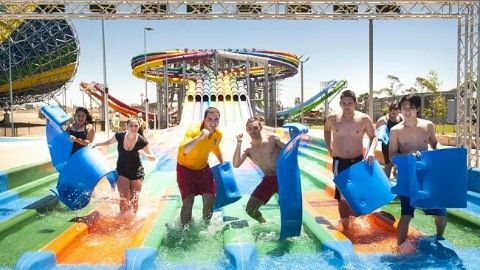 With over 40 rides, there’s something for everyone, from the adrenaline junkies to those that want to relax in the wave pool. 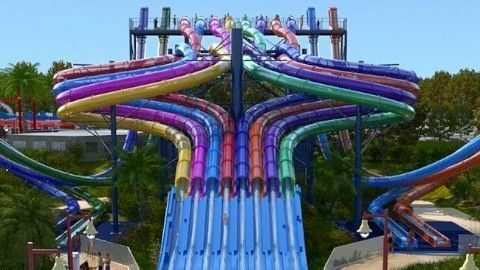 Up to 10 hours of FUN!